Betty Lou Schuler, age 85 of Ripley, Ohio, died Monday, October 22, 2018 at her home. 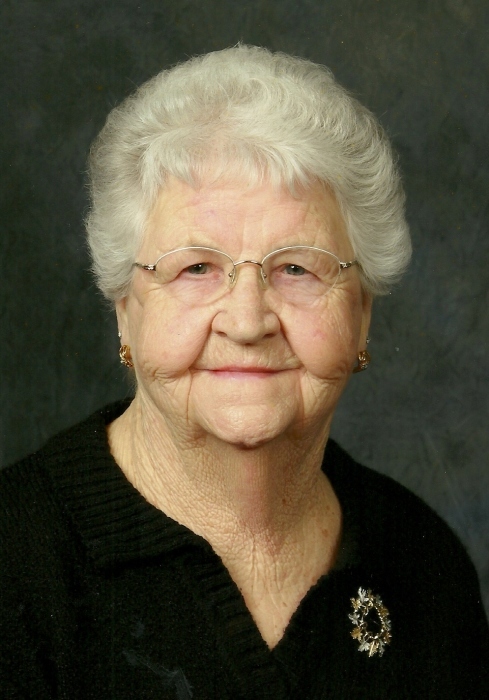 She was retired from the former U.S. Shoe in Ripley, she was a member of the Ripley Church of Christ, the American Legion Post 367 Auxiliary and a lifetime member of the Maysville VFW Auxiliary. Mrs. Schuler was born September 11, 1933 in Brown County, Ohio the daughter of the late Joseph P. and Queen (Guthrie) Carter. She was also preceded in death by her husband – Jack Schuler; one son – David Louis Schuler; two sisters – Ruth Weatherspoon and Beulah Berkheimer; five brothers – Virgil, Floyd “Red”, Tommy, Joe and Larue “Bub” Carter. Mrs. Schuler is survived by four children – Jackie Ernest Schuler of Ripley, Ohio, Cindy Lou Manley (Roger) of Ripley, Ohio, Timothy Joe Schuler (Michelle) of Olive Hill, Kentucky and Melissia Jane Schuler (Richard Hartman) of Columbus, Ohio; ten grandchildren – Amy Manley Klump (John) of Ripley, Ohio, Holly Manley Whitt (Chad) of Aberdeen, Ohio, Pamela Schuler Powell (Mickey) of Maysville, Kentucky, T.J. Schuler of Ripley, Ohio, Erin Schuler Burns (Logan) of Louisville, Kentucky, Cory Schuler of Union City, Ohio, Emily Schuler of Springfield, Ohio, Macy Grooms (Ryan) of Goshen, Ohio, Mary Wilson of Goshen, Ohio and Jacob Schuler of Olive Hill, Kentucky; ten great-grandchildren – Logan and Landon Klump of Ripley, Ohio, Payton and Cayden Whitt of Aberdeen, Ohio, Tristan Powell of Texas, Josh and Faith Powell of Maysville, Kentucky, Brian Schuler of Mt. Orab, Ohio, Kohen and Maverick Burns of Louisville, Kentucky; a host of nieces, nephews and friends. Funeral services will be held at 1:00 P.M. on Thursday, October 25, 2018 at Cahall Funeral Home in Ripley, Ohio. Rev. Jamie Mitchell will officiate. Visitation will be from 5:00 to 8:00 P.M. Wednesday evening, October 24. Interment will follow the funeral service in Maplewood Cemetery in Ripley, Ohio. If desired, memorial donations may be made to: The American Legion Post 367 Auxiliary 2944 Elk River Road Ripley, Ohio 45167.